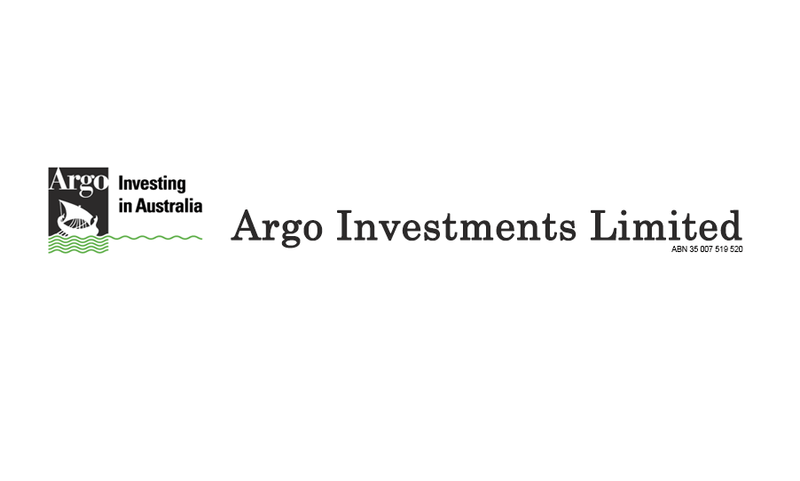 Argo Investments Limited (ASX: ARG) has today lodged replacement prospectus with the Australian Securities and Investments Commission (ASIC) in relation to the initial public offering (IPO) of Argo Global Listed Infrastructure Limited (AGLI). An Argo Investments Limited Shareholder Priority Offer (Priority Offer), a Broker Firm Offer and a General Offer will be made pursuant to the prospectus. Argo is being advised by Rothschild. CBA Equities and Taylor Collison are acting as Joint Arrangers and Joint Lead Managers.